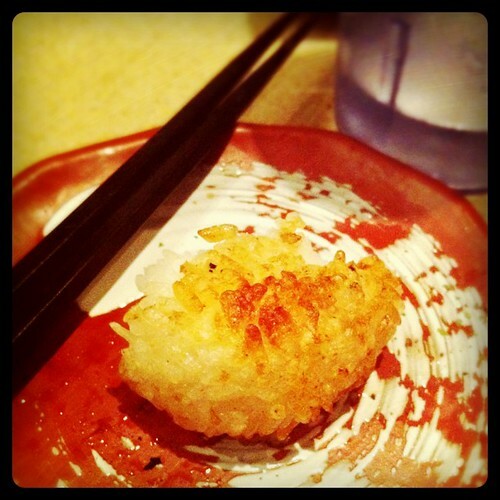 Riceball, the half-eaten triangle of barbecued sticky rice from Zakkushi. Good for soaking up leftover sauces from skewers and agedashi tofu. 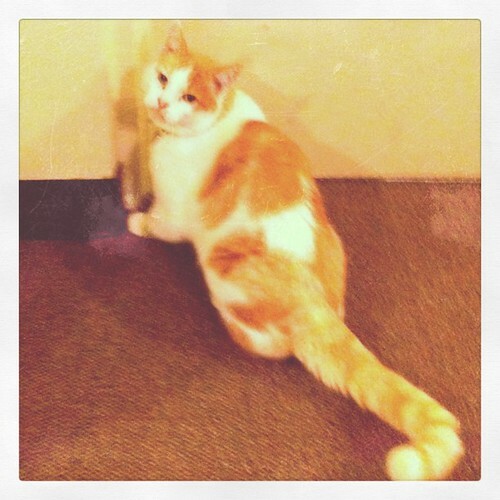 Riceball, the neighbourhood cat that hangs out at Blenz and has more friends in the West End than I do (NOT EDIBLE). I miss chicken skin lady talk times at Zakkushi with yooou!